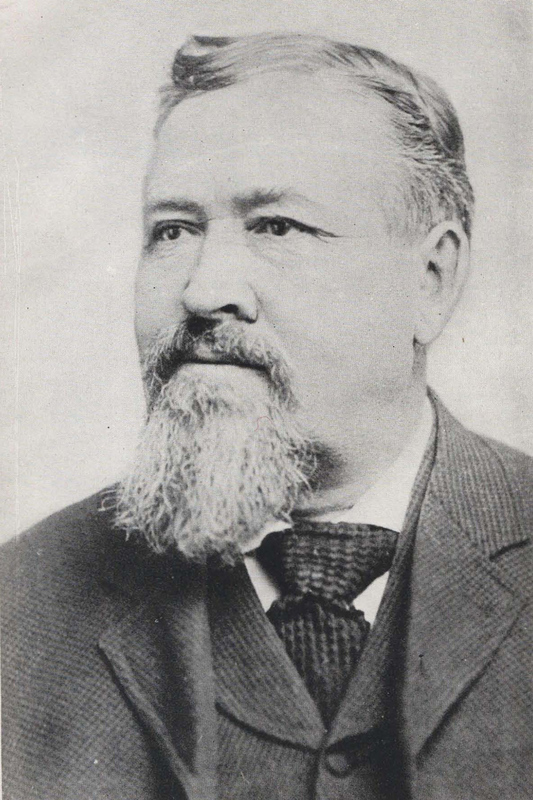 Marriner W. Merrill was the Logan Temple President when his son passed away. What was the only thing that could console Brother Merrill? Flake, Lawrence R., Prophets and Apostles of the Last Dispensation, (Provo, Utah: Religious Study Center, Brigham Young University, 2001), 395-396.